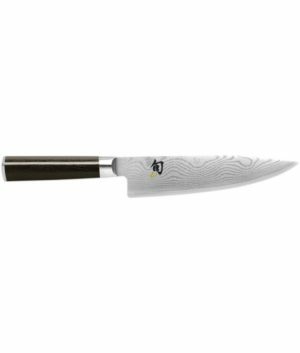 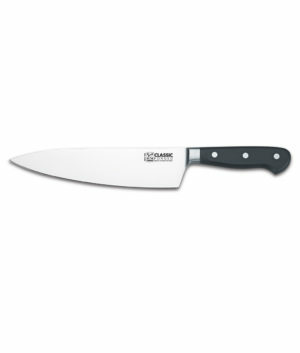 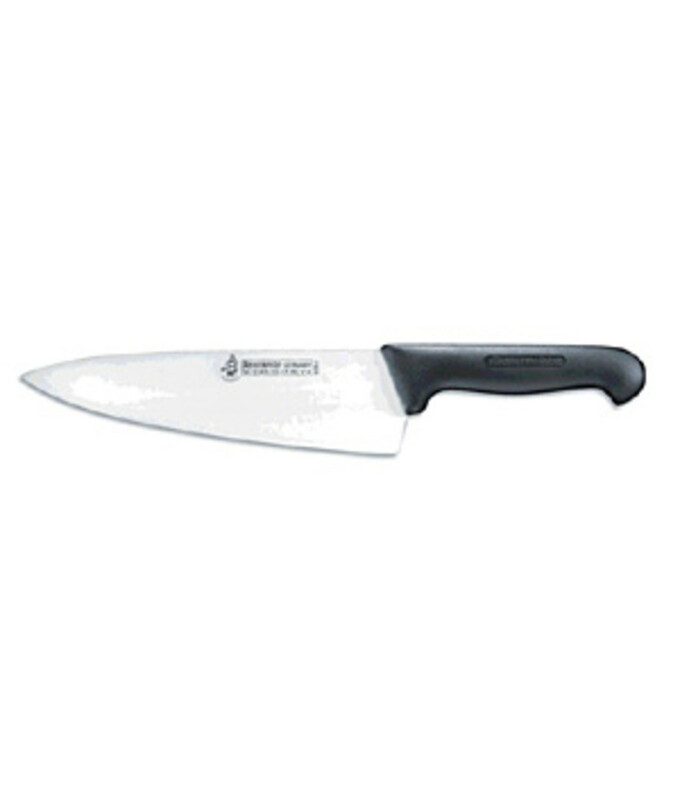 -Lightweight Cooks knife made from legendary Solingen Steel. 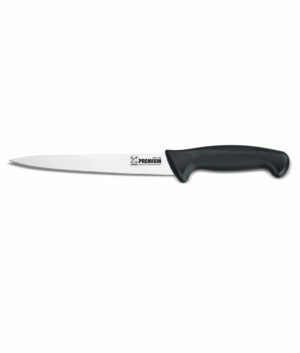 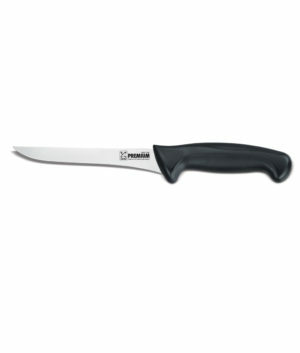 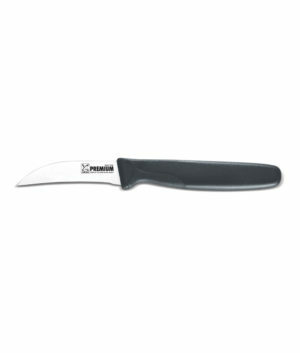 Messermeister, makers of the highest quality cutlery and culinary tools to both food-service professionals and home cooks. 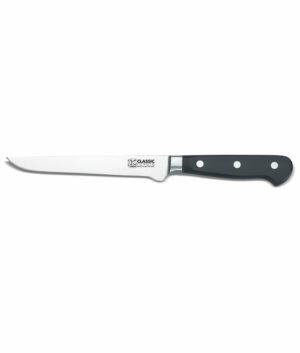 Committed to designing new and innovative products and sourcing the world to find the very best quality at the right price for the market. 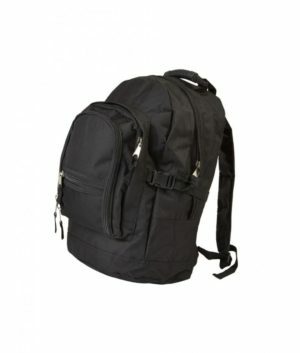 Our products are all fully warranted for the life of the user against defects in materials and workmanship. 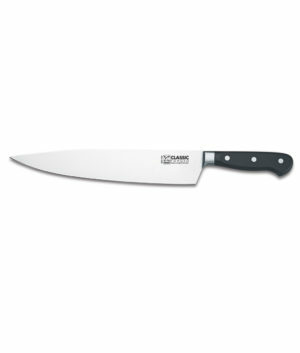 Messermeister is proud to have served the culinary community for over 28 years and will continue into the next generation.